I just Love Brian eyes:*:*:*. . Wallpaper and background images in the Brian Molko club tagged: brian molko martamolko. 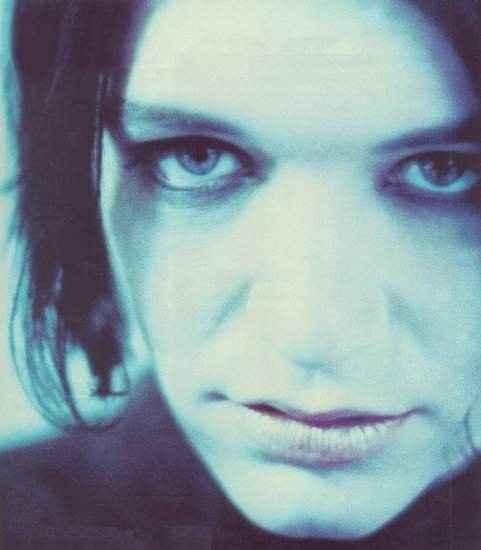 This Brian Molko photo contains portrait, headshot, and closeup. From,Ashtray Girl to my Nancy Boy!Oh I love you!